1. Charging current:Cannot surpass the biggest charging current which in this specification stipulated. 2. Charging voltage:Does not have to surpass the highest amount which in this specification stipulated to decide the voltage. 3. Charge temperature: The battery must carry on the charge in the ambient temperature scope which this specification stipulated. 4. Uses the constant electric current and the constant voltage way charge, the prohibition reverse charges. If the battery positive electrode and the hode meet instead, can damage the battery. The discharging current does not have to surpass this specification stipulation the biggest discharging current, the oversized electric current electric discharge can cause the battery capacity play to reduce and to cause the battery heat. The battery discharge must carry on in the ambient temperature scope which this specification stipulated. After the short time excessively discharges charges immediately cannot affect the use, but the long time excessively discharges can cause the battery performance, battery function losing.The battery longterm has not used,has the possibility to be able to be at because of its automatic flashover characteristic certain excessively discharges the condition,for prevented excessively discharges the occurrence, the battery should maintain the certain electric quantity. The battery should store in the product specification stipulation temperature range. 2. It will lead to battery leakage, explosion, or fire if you don’t know the notice below. Regulations vary for different countries.Dispose of in accordance with local regulations. ◆Please check environment to use Efest battery,for more details, please check the attentions as belows. ◆Please match batteries' amps for your own decice's mods to make sure to be used safely. ◆Please take out the batteries while the device is not used. ◆Please do not over-discharge or over-charge the batteries. ◆Do not use the battery if battery's discharge current is NOT matched with your device. ◆Do not keep your battery in a pocket, purse, or other receptacle containing metal objects to avoid short-circuit. Battery may explode or catch fire if mistreated. ◆Do not disassemble, puncture, cut, crush， short-circuit, incinerate, or expose to water, fire, or high temperatures above 100℃ or 212F. 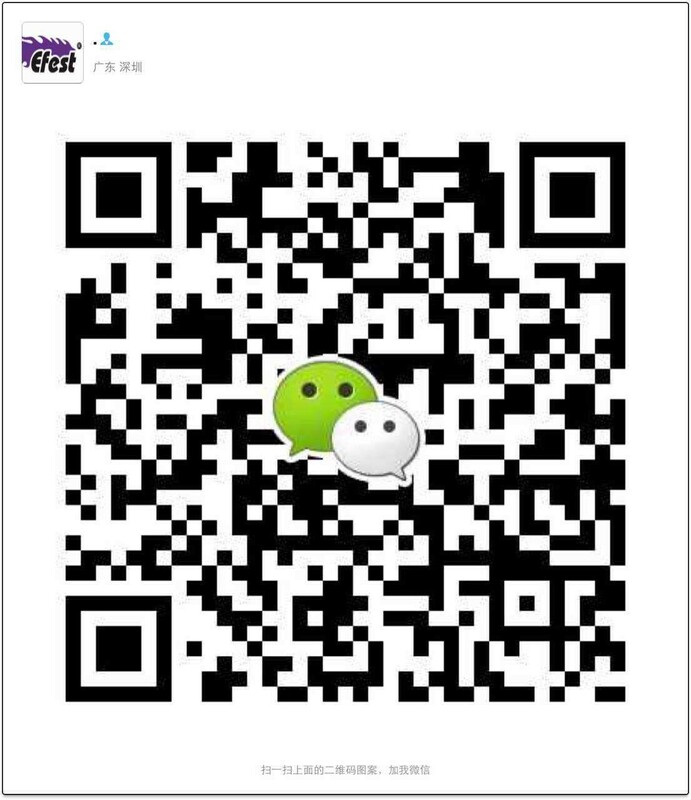 ◆If it is original Efest products, many fakes batteries from chinese other vendors, Efest do not have any Efest distributors in China. ◆If it is Original, please check the date and place you bought. ◆How many days you have been used? ◆How was the environment during usage.